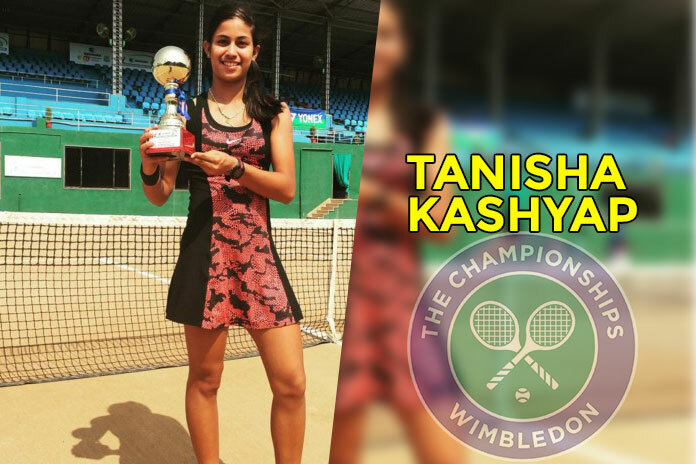 Guwahati girl Tanisha Kashyap becomes the first Assamese girl to represents India in under 14 Wimbledon. Along with Tanisha, Dev V Javia from Ahmedabad is also selected for the same. 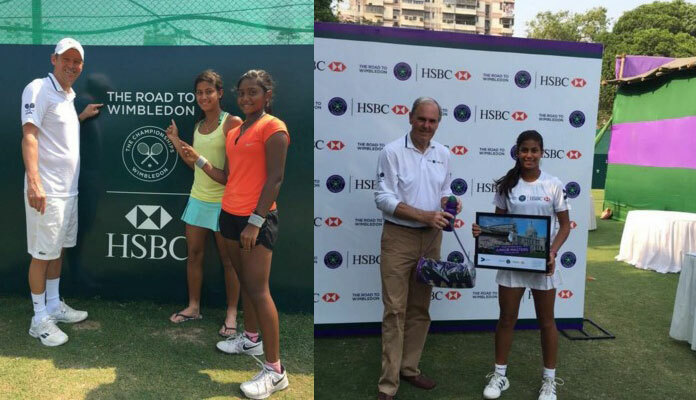 They crowned as India Champions and will be competing in the Road to Wimbledon National Finals on the grass at Wimbledon in August. It is a rare achievement as she becomes the first Assamese girl to occupy the top spot in junior tennis in the country. Tanisha, started her career at the Numaligarh Refinery, Golaghat, got training under noted coaches including Wamique Ansari, Monoj Chouhan, Narendra Nath in NVK. Of late, she has been training with former Davis Cup players and prominent coaches Vivek Shoken and Vishal Uppal in Delhi. She won more than 12 junior titles including one national championship till now.